It’s a new year and time to reflect on the many things in our lives and what needs changing, improving, discarding, and organizing. Many people look at the new year as a time to renew and many times the renewal is focused around personal health and finances goals. However, there are others that look around their home and decide it’s time for a home makeover or renew. There is one area of the home that is almost always the area that will be updated first and more often than none it is the kitchen. It is one of the most used rooms in a home and it’s no longer just for cooking and eating. 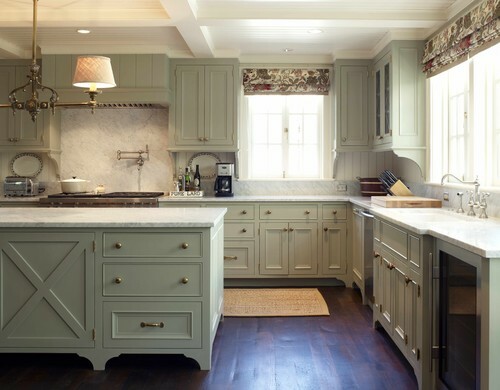 Many families gravitate in and around the kitchen area so why not make it the best looking and inviting that it can be. **These trends are in no particular order, just great trends for you.